Forget about "mom jeans!" 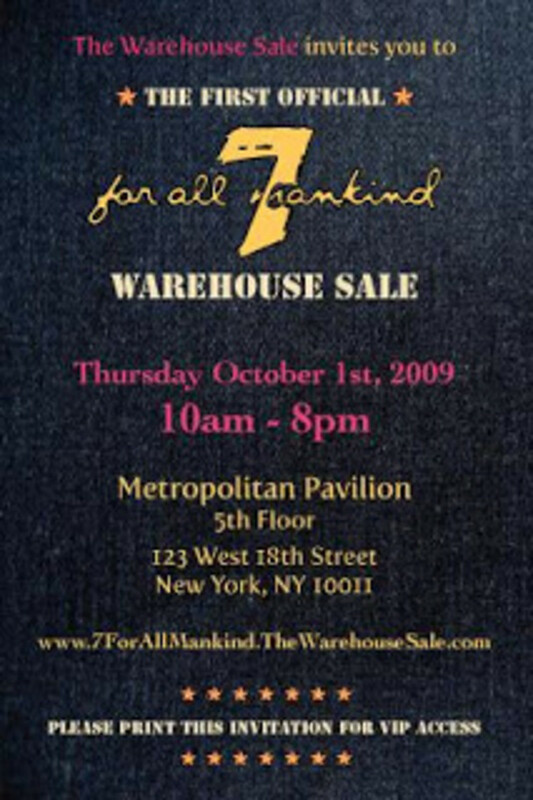 Head to the 7 for Mankind Warehouse Sale in New York. Hers i your chance to update your wardrobe at a fraction of the cost. 30,0000 pieces of pure luxury and style will be yours for the buying--including women&apos;s and men&apos;s jeans in all sizes, as well as all of 7&apos;s best selling tops, handbags, dresses and more.